On all new boiler and bathroom installs. 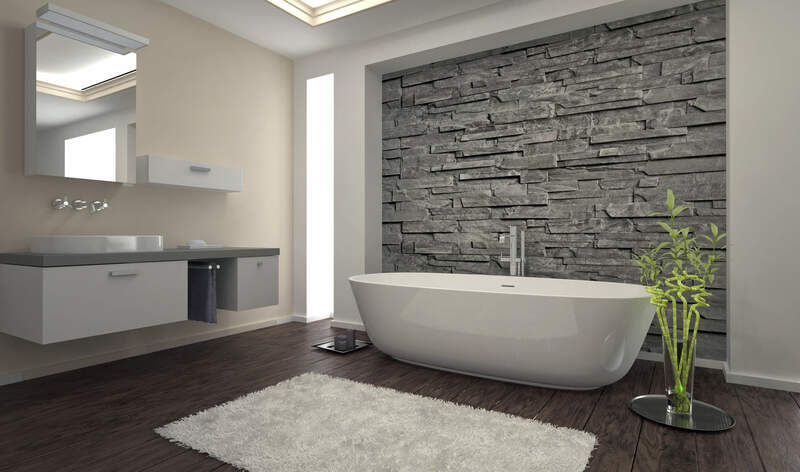 Get the dream bathroom or the boiler you desperately need, with affordable monthly payments. Click below to get a quote, it's free! 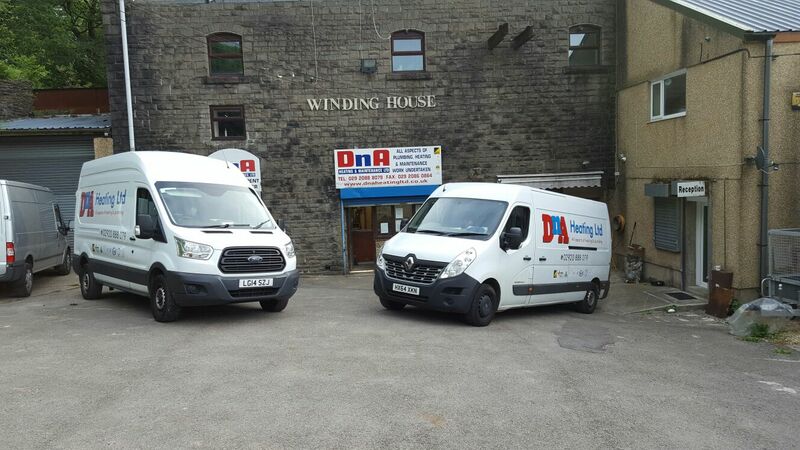 DNA Heating are based in Llanbradach, Caerphilly. 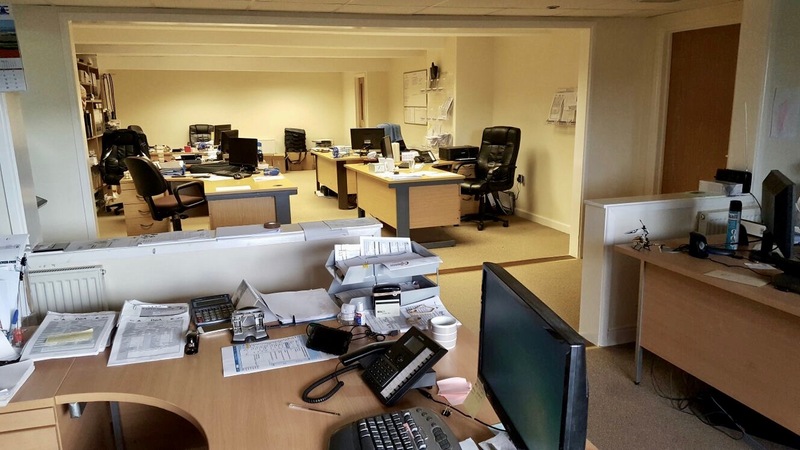 We are specialists in all plumbing aspects, carry out maintenance and installs on both commercial and consumer properties.